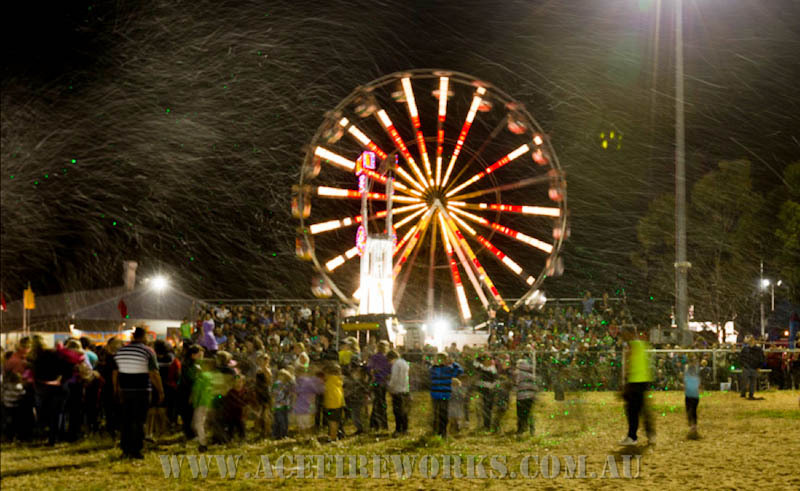 Snow Machines are a great way to add that extra piece of excitment to any event. With our snow making equipment you can have snow all year round, even in summer! 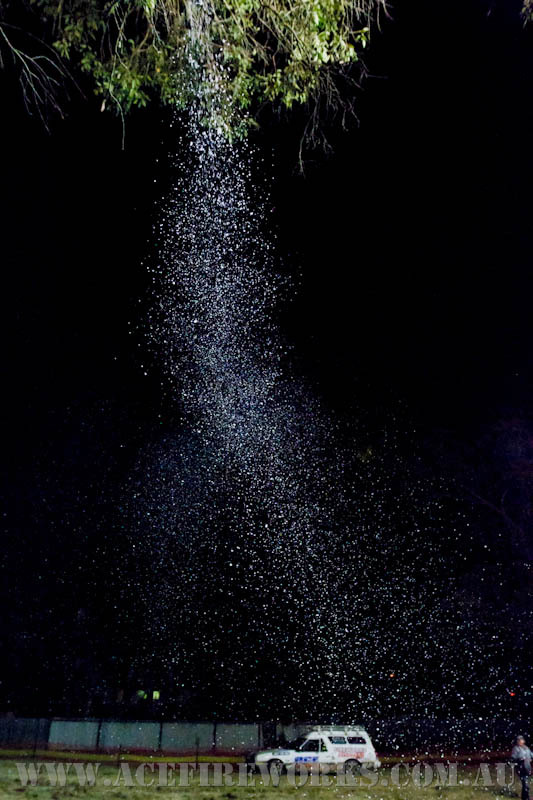 The realistic looking falling snow builds up on the ground, eventually evaporating, leaving no slippery residue or stains. Our snow is biodegradable, non-allergenic and non-toxic. 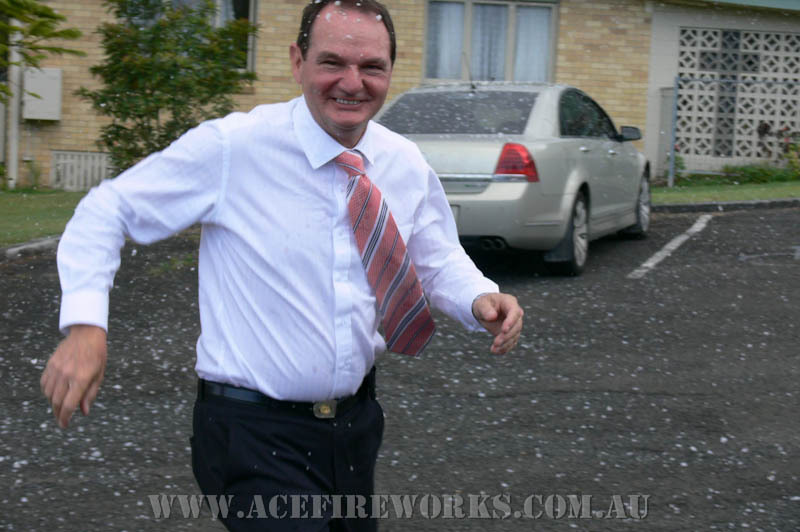 Special Fireworks and Snow Machine packages available.